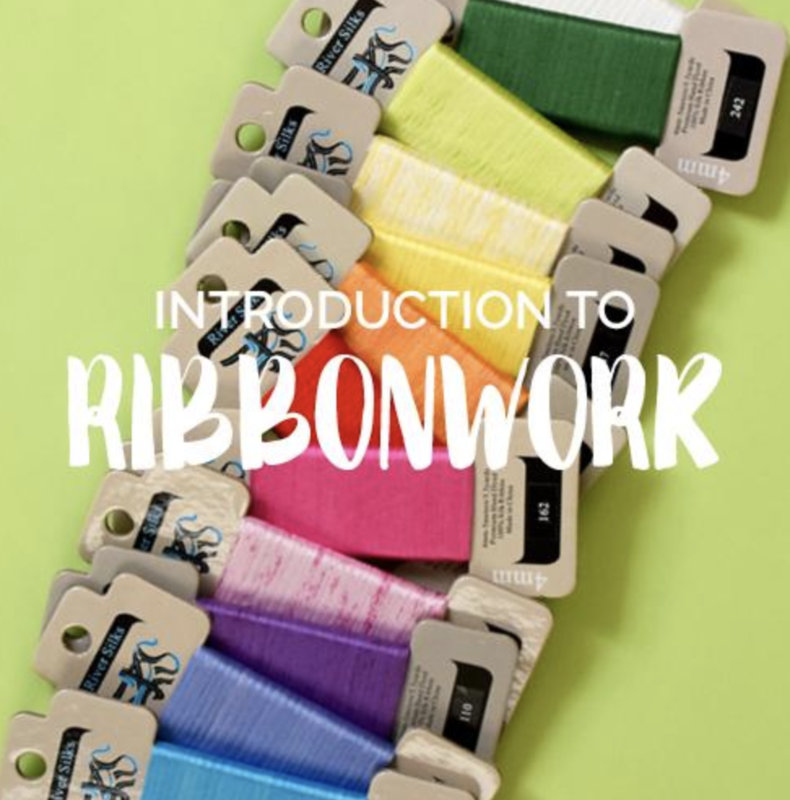 I’m always getting questions about how to get started working with silk ribbons, so I’ve put together a class! It’s been on my list of things I wanted to write for a while now, and I’m glad that I’m finally able to share it with you. 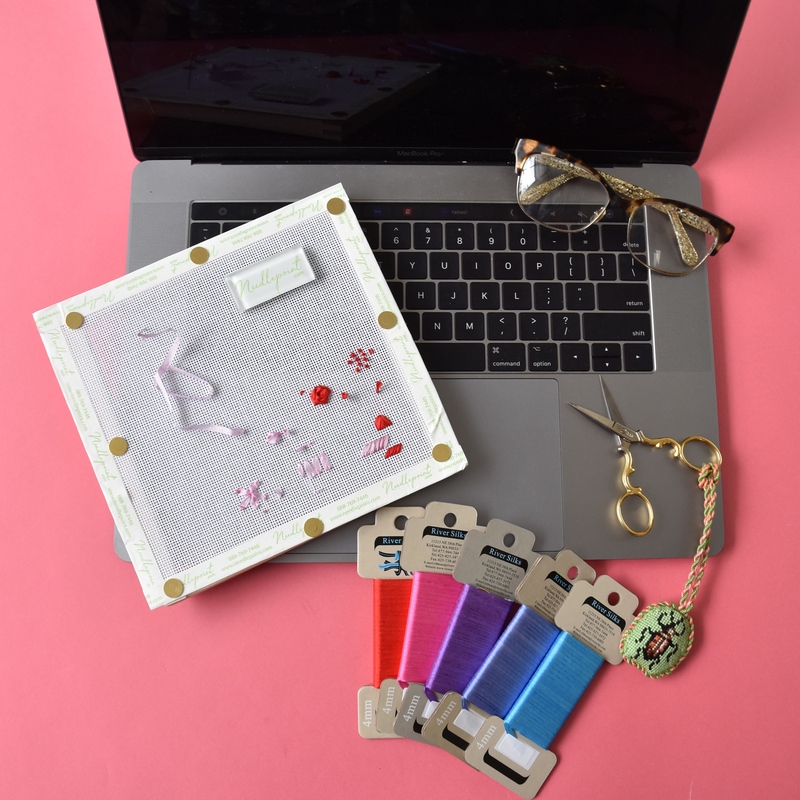 Needlepoint.Com’s new online ribbon work class teaches everything you will need to know from how to thread your needle and lock it to your ribbon, special ways to start and end your threads and even how to work with a laying tool. 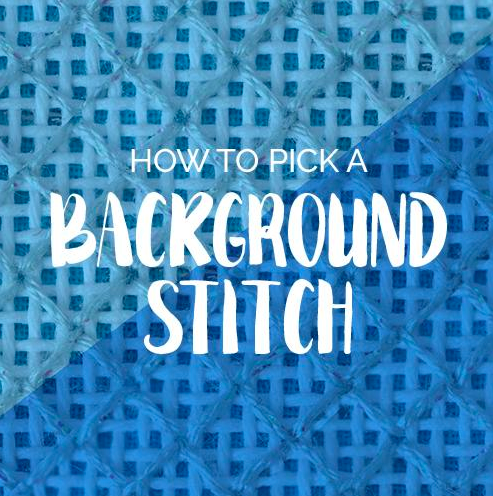 Not to mention, you’ll also learn stitches like the Japanese Ribbon Stitch, Gathered Ribbon Stitch and Woven Spider Stitch. The videos are especially helpful for ribbon work because these stitches aren’t always easy to learn from a diagram. 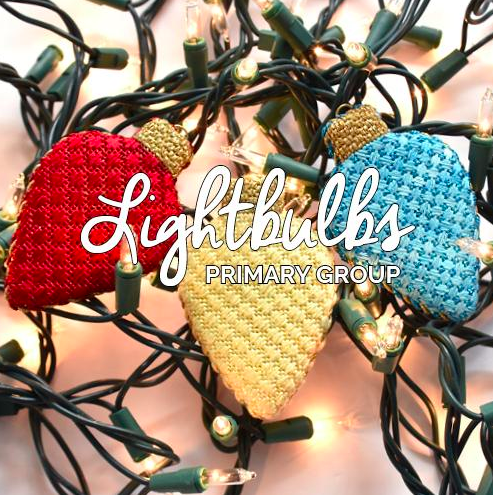 The class is only $65 and includes a full color stitch guide, specially selected silk ribbons, needle, blank canvas and access to online class that never expires. You can find it online here.